A career doesn't make a whole life. But perhaps, when a career brings peace, joy, and a sense of true purpose, it can, at the very least, help shape a life and one's outlook on it. 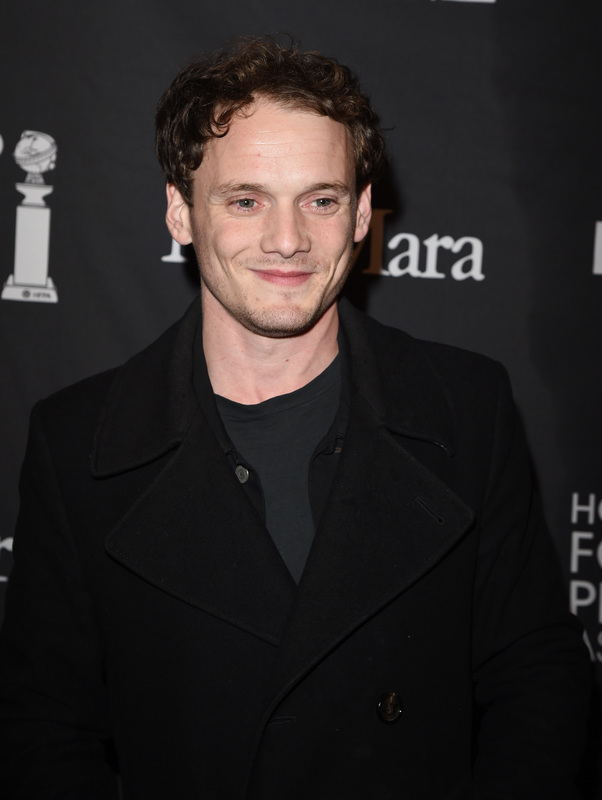 According to the late actor Anton Yelchin, his career made him feel like an especially lucky guy. Yelchin, best known for Star Trek and Like Crazy, passed away tragically on June 19, and during his too-short life, he provided many inspiring quotes revealing his thoughts on his impressive career. The Charlie Bartlett star's life might have been cut heartbreakingly short, but judging by the Yelchin quotes below, it was still a life well spent. No, I feel lucky to be part of anything that I’m a part of. I look at it, and if I like it, I do it. The amazing thing about this job is that you get the opportunity to play so many different characters and have so many different kinds of experiences and do so many different character studies, whether they’re in such a broad, generic format or a very specific genre format or a genre like a dramatic romance. My favorite thing about this job is doing all these different things. If there's anything that Yelchin's fans should take from these words, it's that they oozed with appreciation and a refreshing sense of self-awareness. In the most elegantly understated of ways, the actor acknowledged that his "luck" was in his privilege to lead a life that included a career that exercised his talents and brought him happiness and fulfillment. If there is one thing for sure, it's that Yelchin did not take his life for granted.